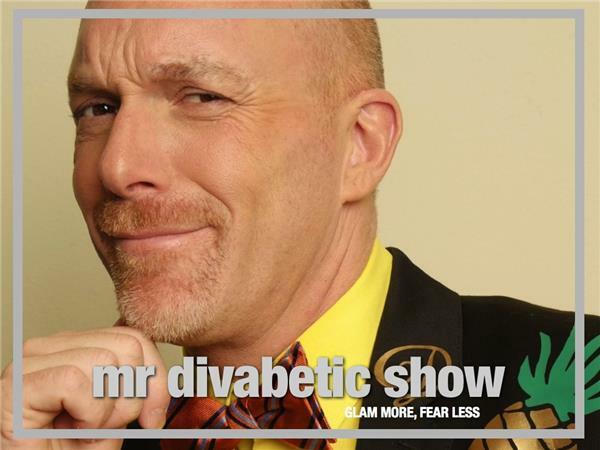 Mr. Divabetic hosts some of the most exciting developments and creative minds in diabetes and health and wellness. Meet the makers of the mobile apps, ‘HelpAround ‘and ‘mySugr,’ the co-founder of Jerry the Bear and the author of a “divabetic” inspired mystery series. Guests inlcude Scott Johnson, Tyora Moody and Aaron Horowitz. 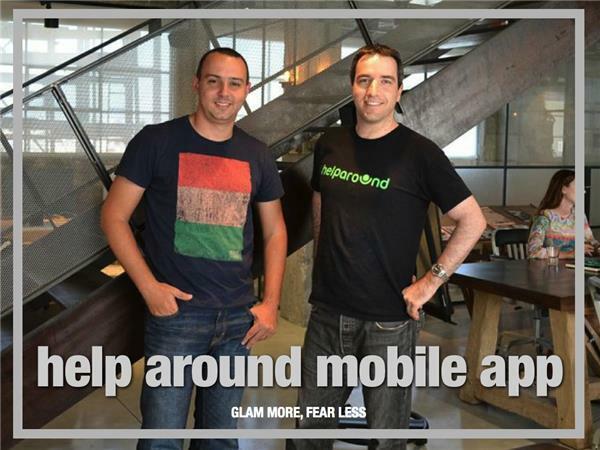 HelpAround is a mobile safety net for people with diabetes. When you post a request on HelpAround, the app searches for “helpers” in their Diabetes Safety Net. HelpAround identifies people with the highest chances of being able to help you, notifies them, and invites them to respond. 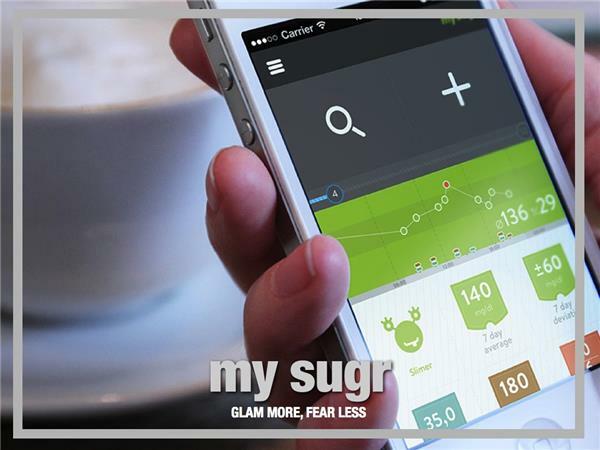 mySugr is a mobile app that has a similar purpose as a diabetes logbook. It provides immediate feedback and helps you stay motivated. You win points for every entry made which help tame your diabetes monster. The goal is to tame your monster every day. Challenges are available to help you set and attain personal goals. 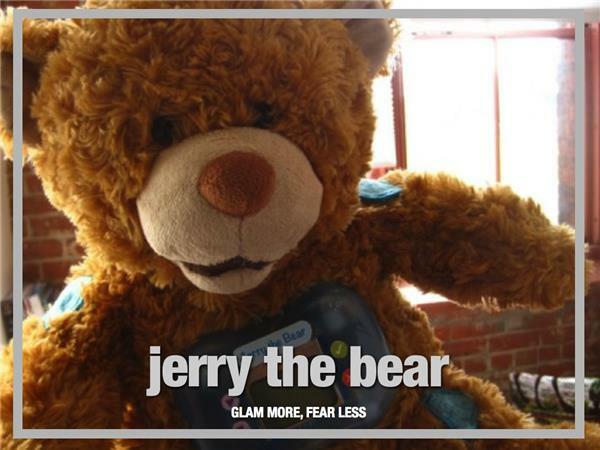 Jerry the Bear is a best friend for children newly diagnosed with type 1 diabetes. He helps kids master their medical procedures, from counting carbs to monitoring their blood sugar levels - all through play! 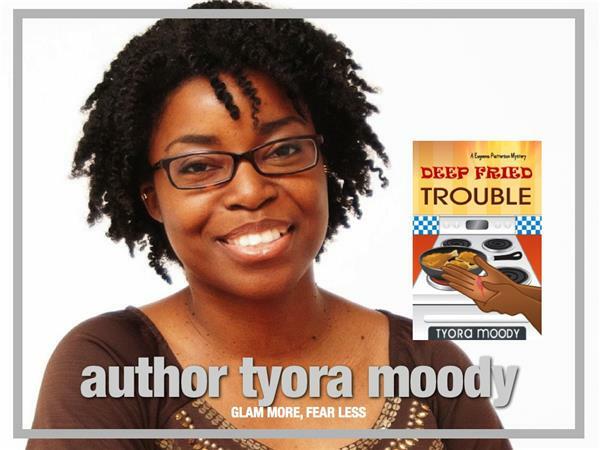 Tyora Moody is an author and literary entrepreneur of Eugeena Patterson Mysteries. Eugeena Patterson is a newly retired, recently widowed, empty nester who was recently diagnosed with diabetes. When this self-proclaimed “divabetic” isn’t managing her blood sugars she’s solving murders as an amateur sleuth who lives in Charleston, SC. 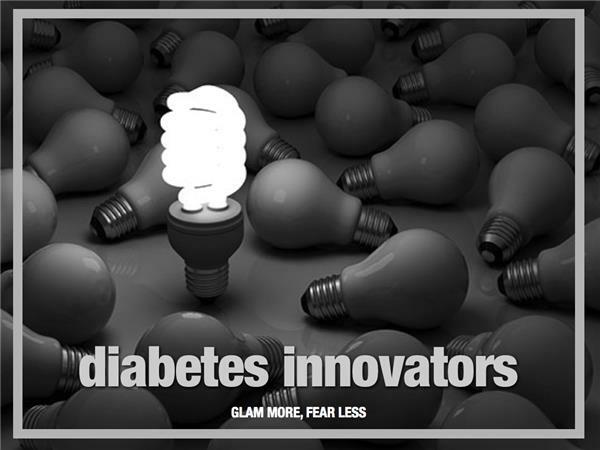 Divabetic is a national diabetes nonprofit organization with a mission to empower people to manage their diabetes with confidence, knowledge and inspiration. 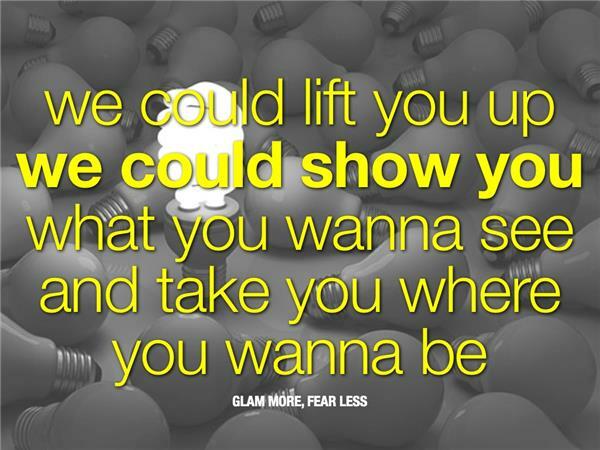 Join Divabetic's growing Facebook community.